Dear, oh dear, oh dear. If you missed it, you missed nothing. The climbing consisted of two lots of prussiking and one tyrolean. I did, however learn something about the difference between Romanesque (Norman) and Gothic architecture. The intro showed some quite modern buildings as well, so the series probably won't appeal to history buffs as a whole either. 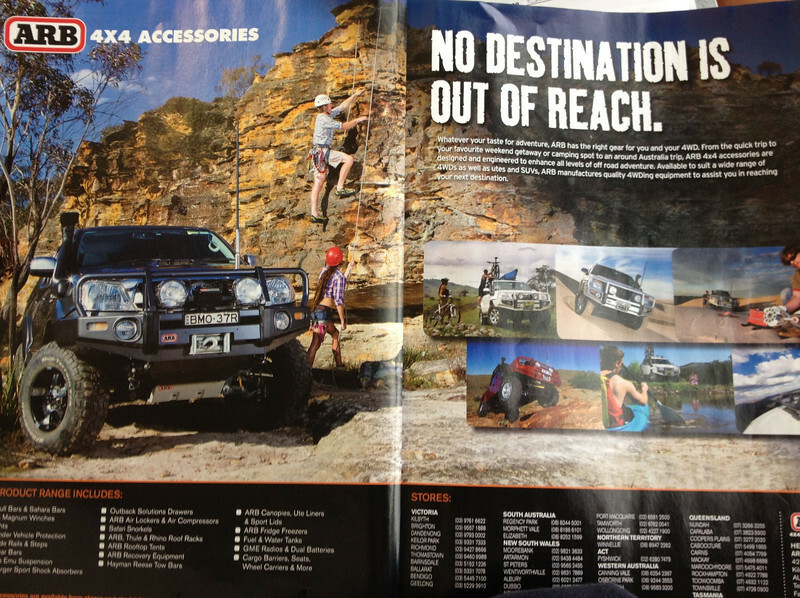 Man, what "stock images" website is selling bumshots for brochures? >Dear, oh dear, oh dear. If you missed it, you missed nothing. Yeah, it turned out to be pretty disappointing. Still preferable to watching the 50th repeat of Grand Designs or the other alternative repeats in that timeslot. Looks like the best alternative was The Drum on ABC News 24. 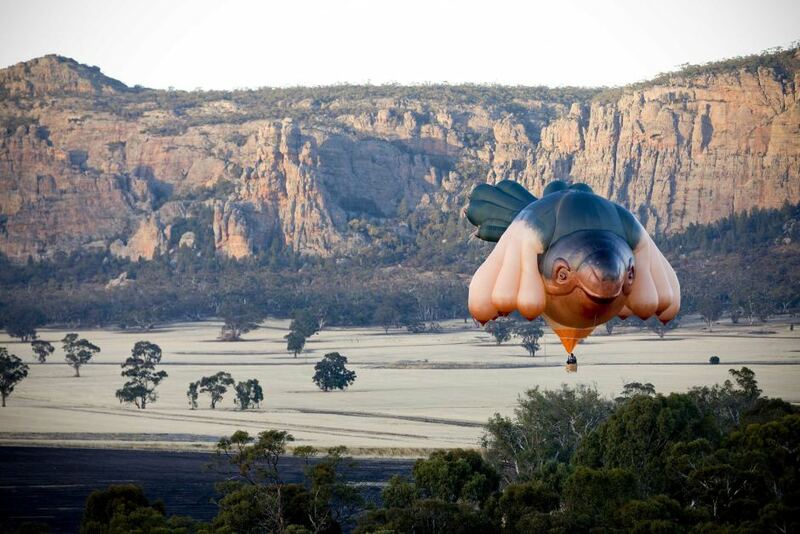 I'm pretty sure we haven't had a random skywhale flyby, they've just photoshopped it onto Araps. On that note....I stayed at Cam and Traceys a couple of weeks ago and when I was leaving someone was flying one of those plane/parachute things around on the Mitre side of the Mt for a while. Was cool to watch. The YouTube video referenced in the news item would seem to suggest the balloon's maiden flight definitely occurred within sight of the Mount. I'm pretty sure it was in the local paper too. highly likely! or whilst was sick in bed. Why would they bring it over here from canberra to fly it anyway???? The lady who owns the baloon has relatives near the mount. Rumor has it she's from Hamilton. The balloon and the view are illuminated by suns in different locations. >The balloon and the view are illuminated by suns in different locations. There was a large party camped in the paddock beneath Tiger Wall (Sudholdz's?) for about a week right when this was happening. Any connection? Looks like he's on one of rodw's routes..
Nah to long and rock looks to solid. When then doors it have giant, pendulous breasts on it where the wrongs should be? "When then doors it have giant, pendulous breasts on it where the wrongs should be? " - Has anyone really been far even as decided to use even go want to do look more like?